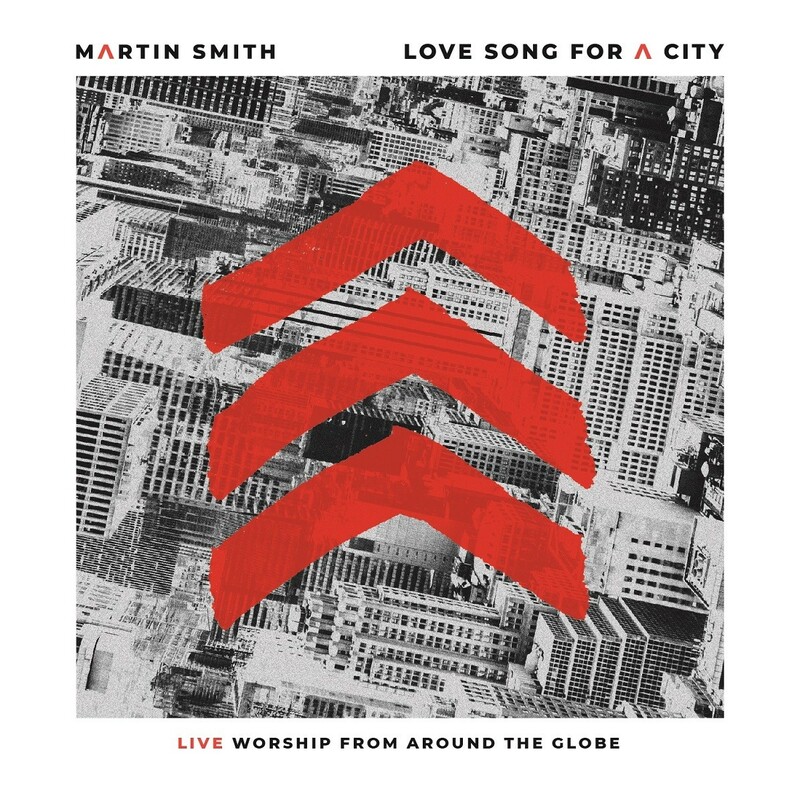 As groundbreaking British worship artist, songwriter and producer Martin Smith releases his first solo live album, in this article he explains exactly why he felt compelled to pen a 'Love Song For A City'. Sometimes the best stories we tell start out all wrong. That’s how it was for me and this album. Four years ago I was getting all these songs camping down in my head - songs about life, about what it means to stay married for a quarter century, about how you deal with the bumps in the road and the inevitable disappointments that life throws at you. I knew they were the wrong songs to be singing in a church on Sunday morning. But I knew they were so right as well.